After kicking off 2010 with enviable amounts of buzz and critical acclaim, everyone forgot about Yeasayer. It&apos;s like we needed something to talk about during the early winter months before the beach bands took over. That&apos;s a fair assessment, but looking back at the year&apos;s releases, it&apos;s clear why people cared about Odd Blood in the first place—it&apos;s really good. 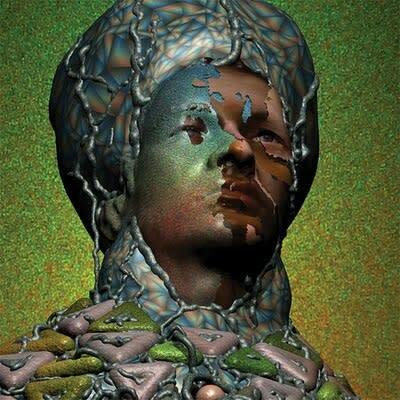 On their sophomore record, Yeasayer took modern rock&apos;s ubiquitous &apos;80s influence far left and gave us a solid LP that holds up even after the hype settles.